We manufacture a few different size / style of foam airplanes, from a very small glider that can be safely flown indoors to a large 1.22 meter wingspan for high flying outdoor fun. 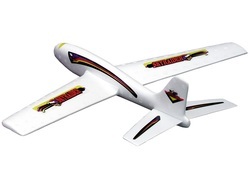 These gliders are made of tough EPS foam and contain very colorful decals, they are a great addition to our flying toy line. This "monster" of a EPS foam plane is top quality and a real value. The large Flying Eagle has an easily adjustable stabilizer for straight flights or loops. 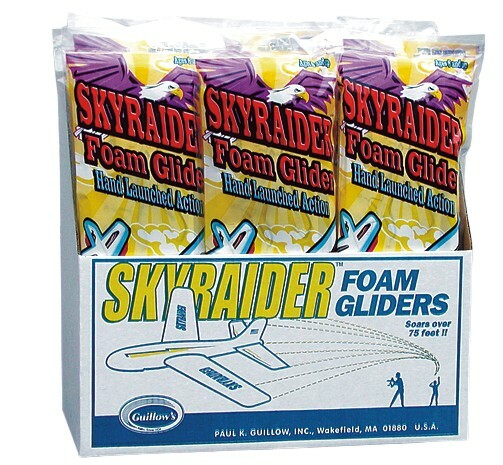 This is our best selling EPS foam glider. 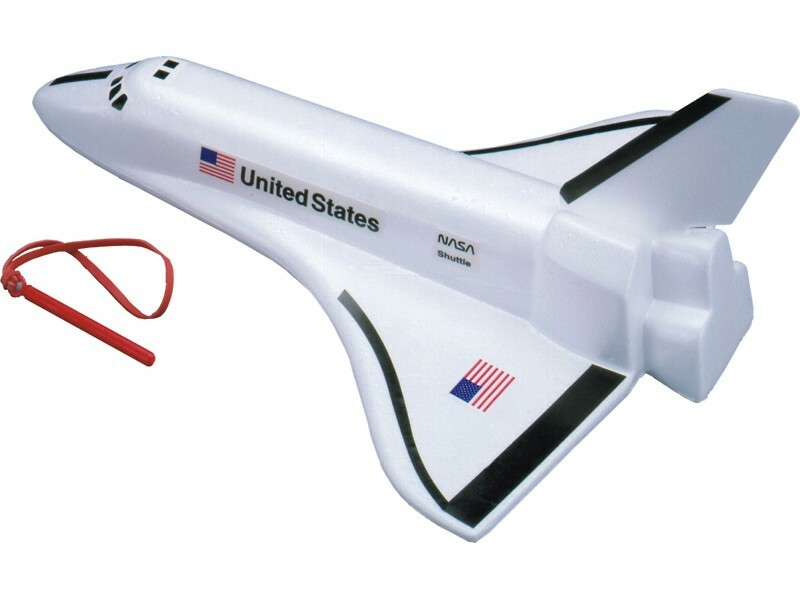 With a large 61cm wingspan this plane can be thrown by strong baseball arm for large looping flights or gently tossed for a glide. Our high performance Space Shuttle glider can be catapult launched with the enclosed large elastic and launch handle. 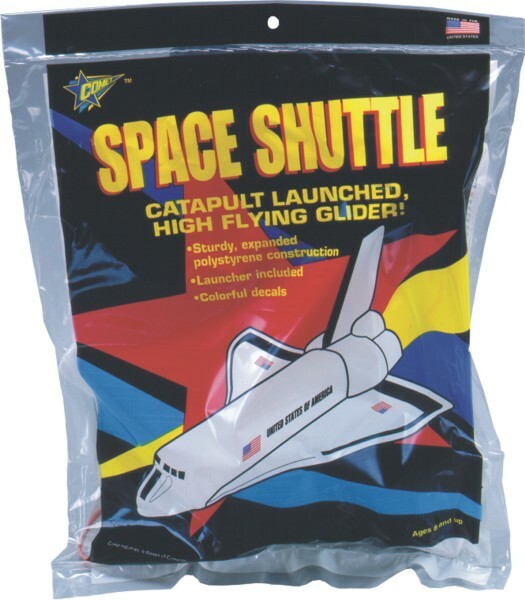 Realistic shuttle decals are included in each poly bag.